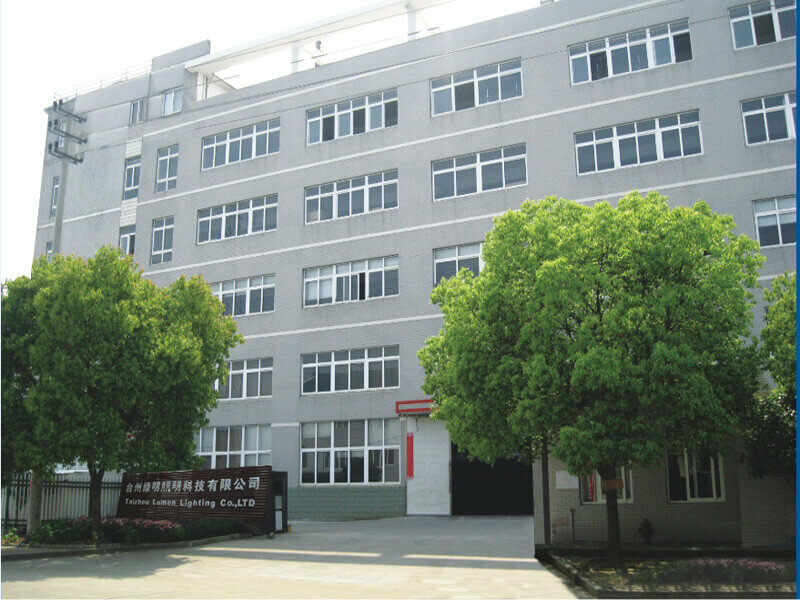 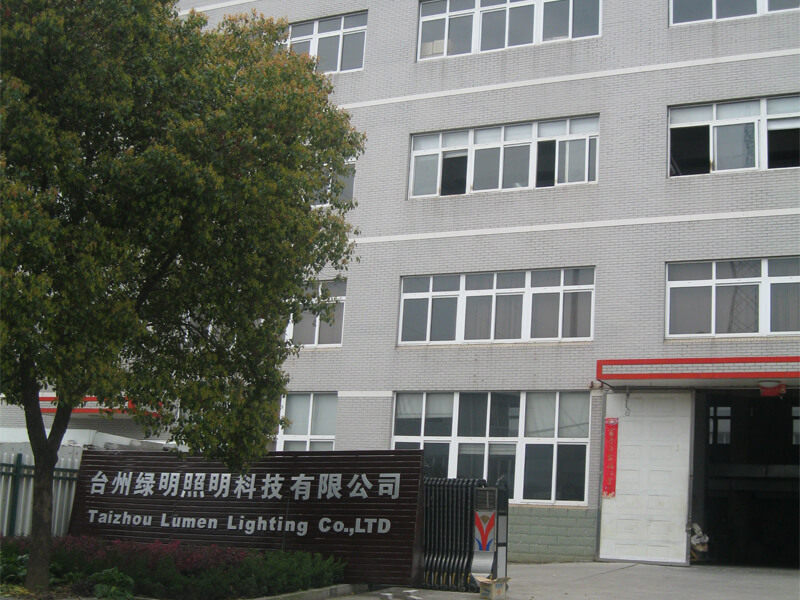 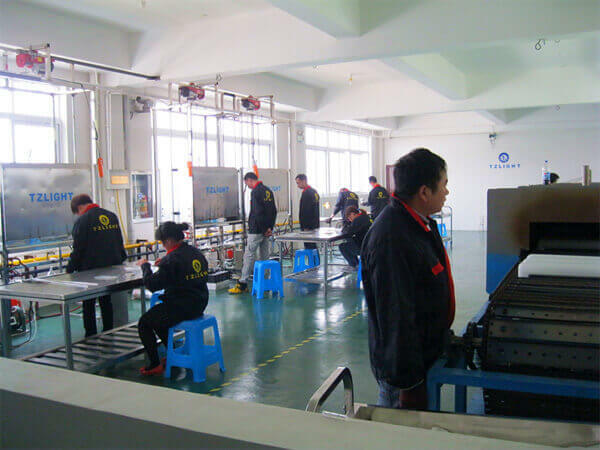 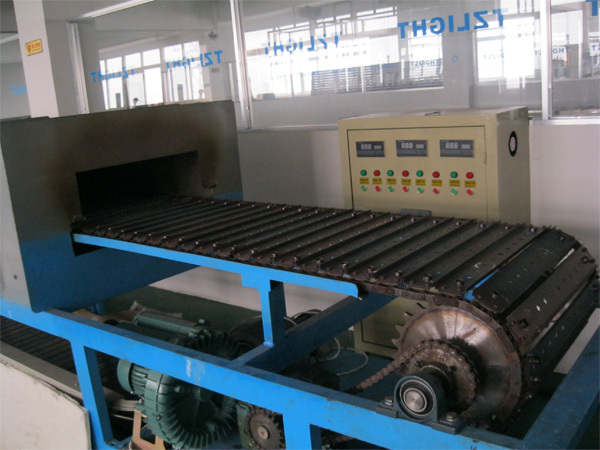 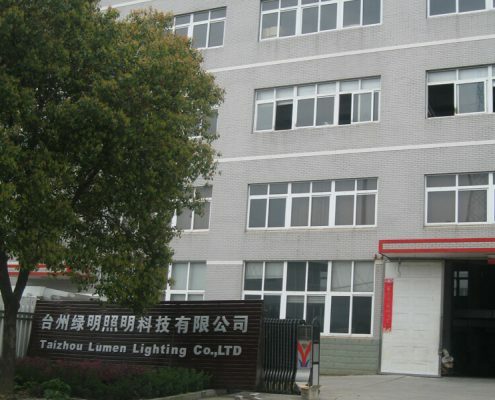 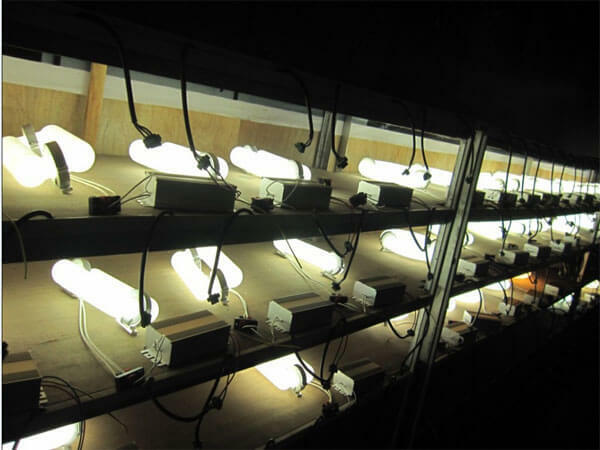 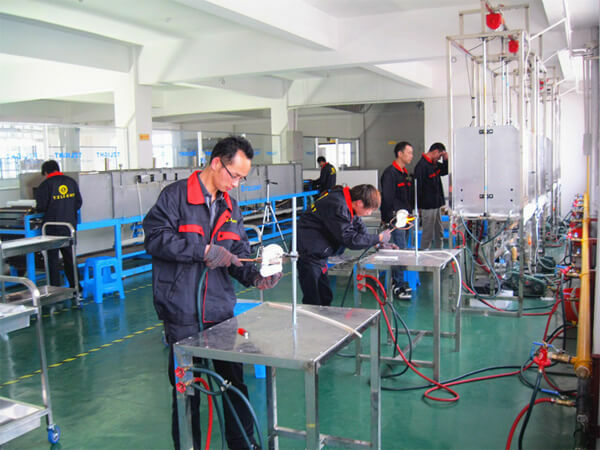 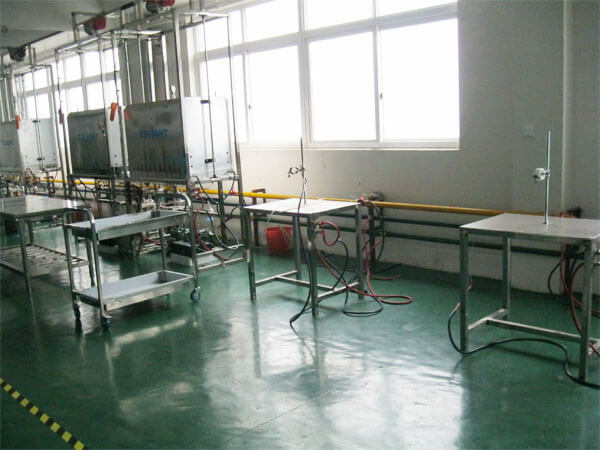 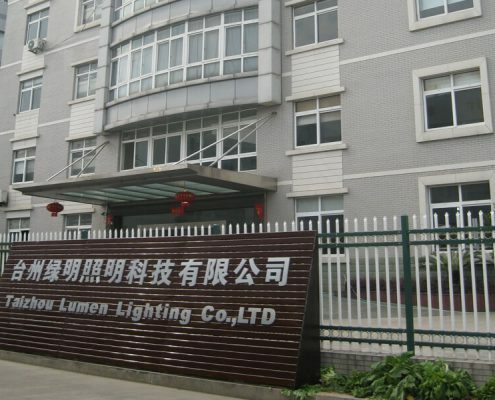 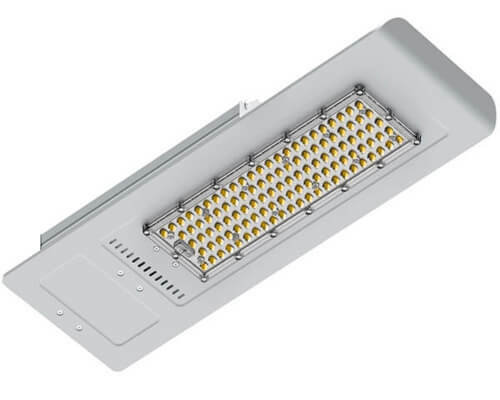 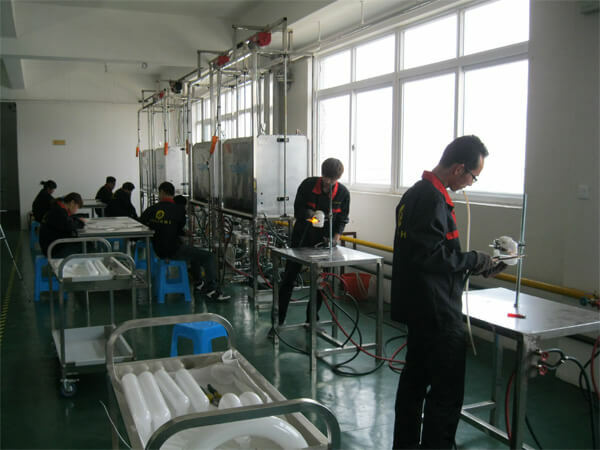 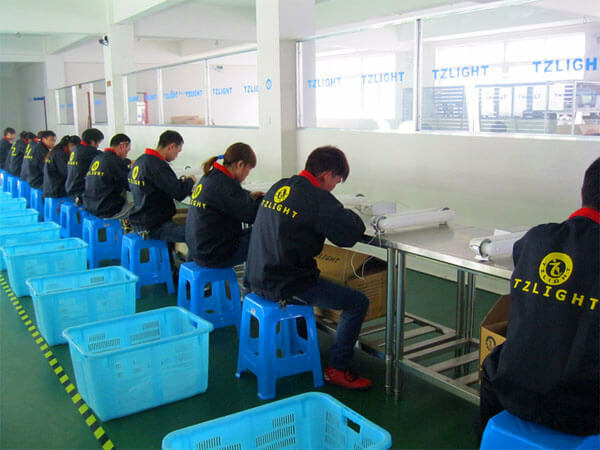 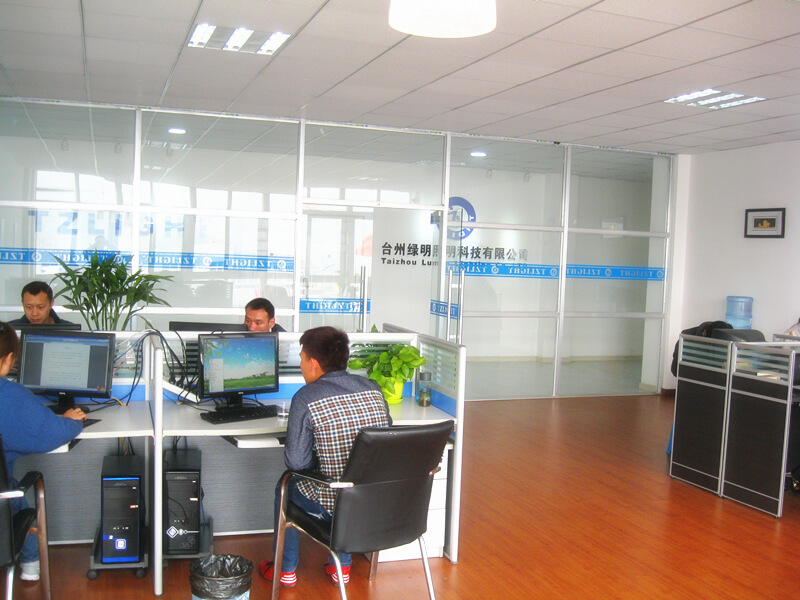 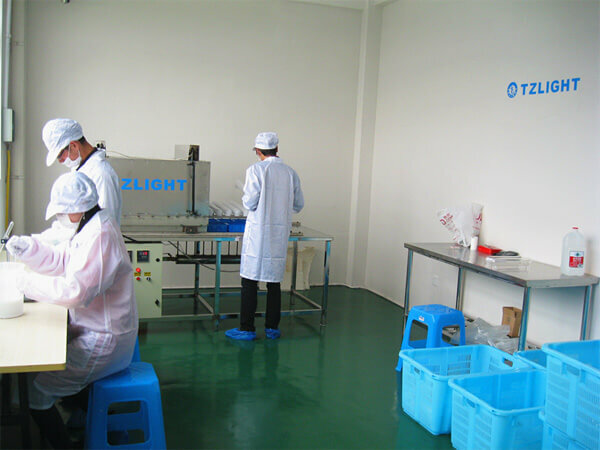 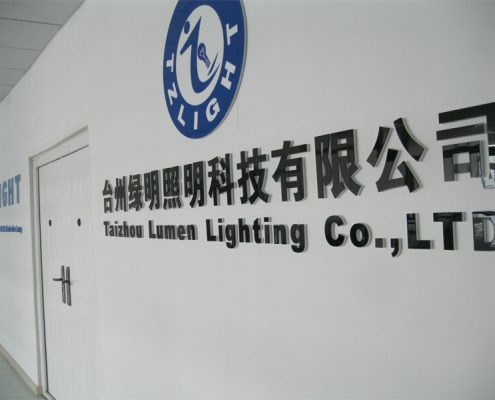 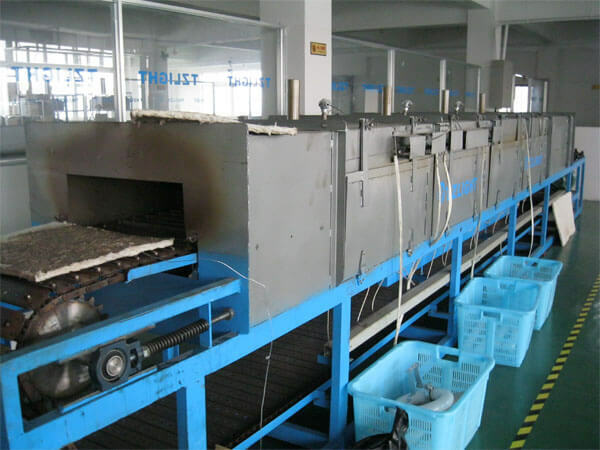 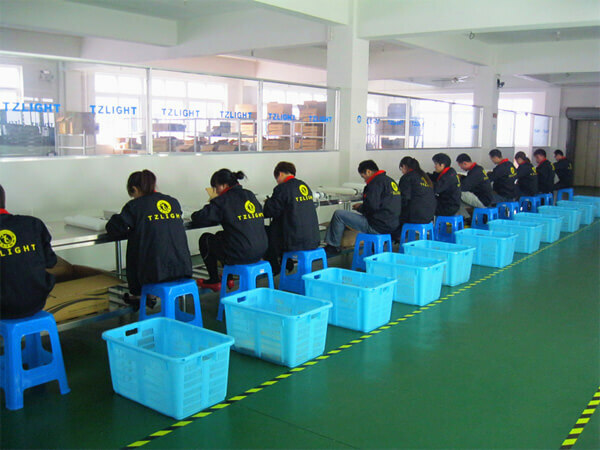 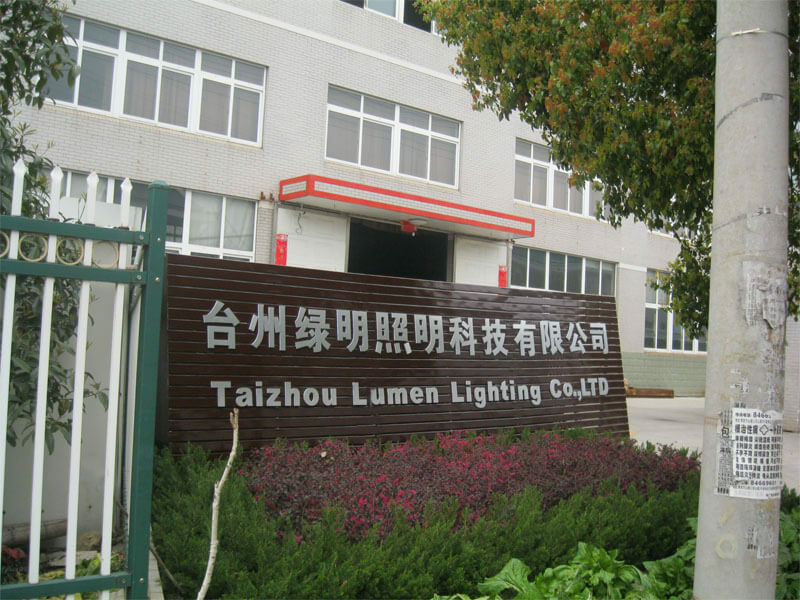 Taizhou Lumen Lighting Co., Ltd is a leading LED and Induction Lighting manufacturer in China. 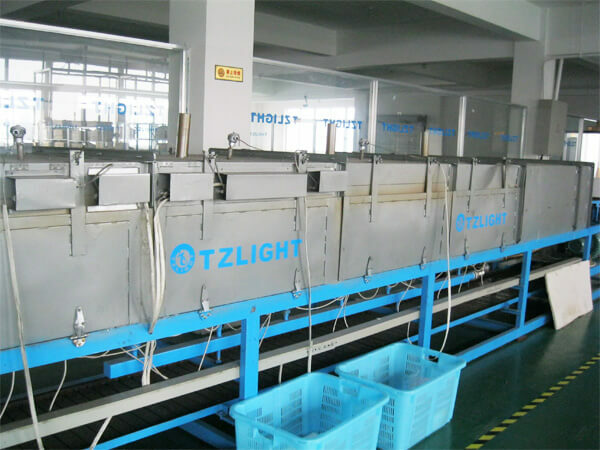 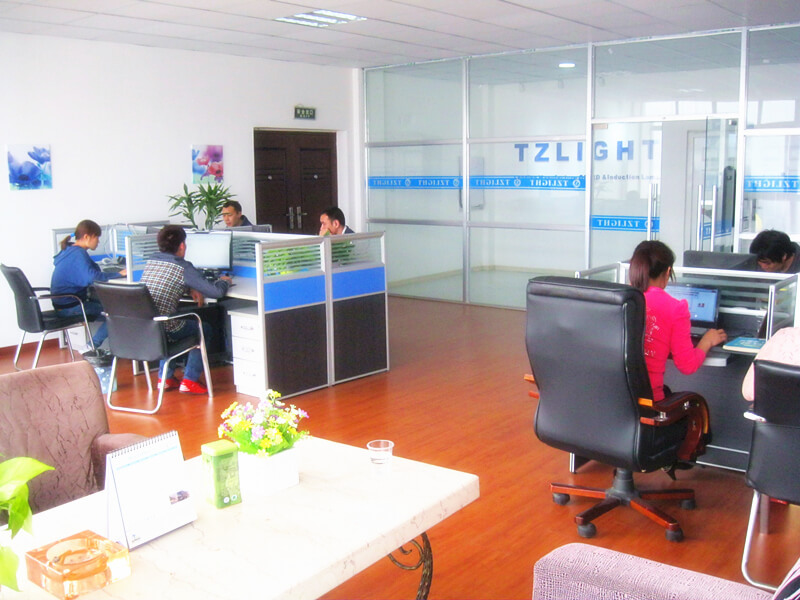 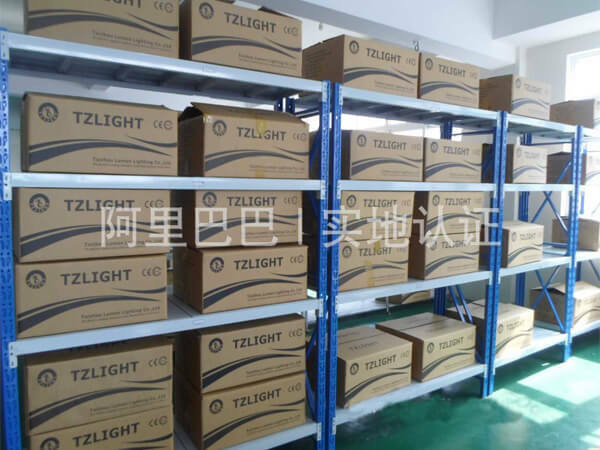 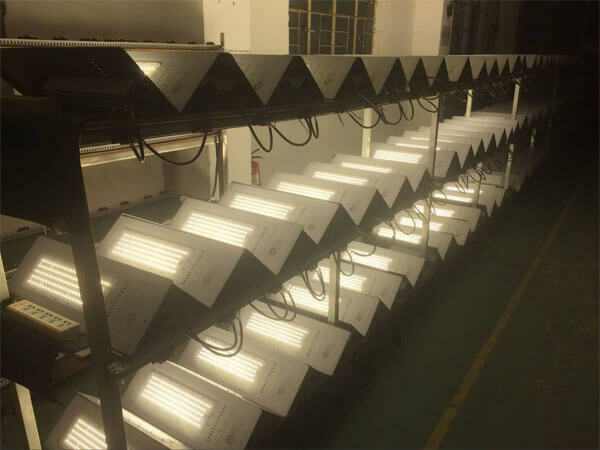 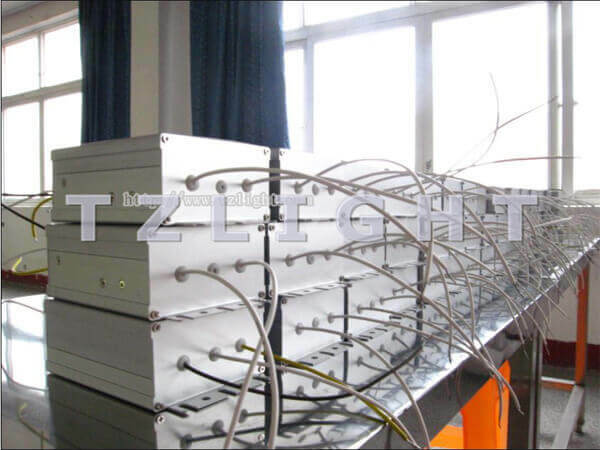 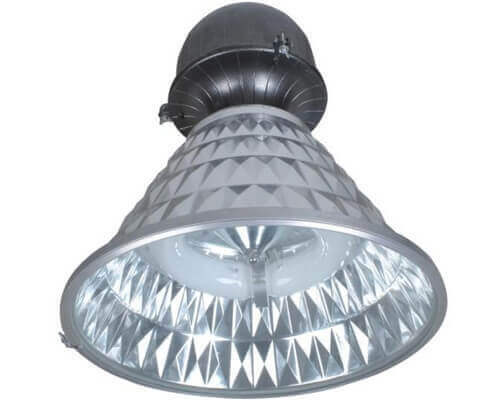 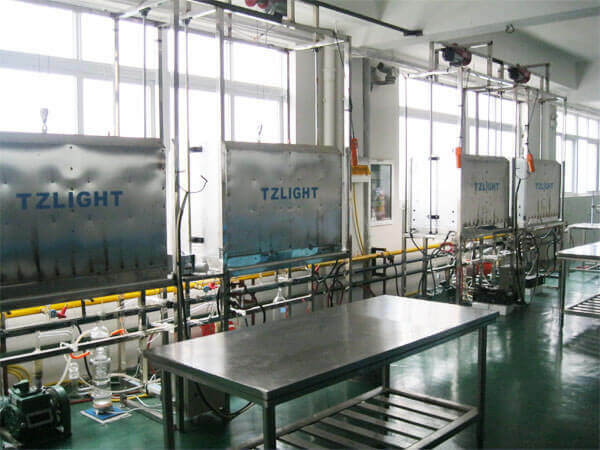 The business of TZLIGHT™ is mainly on researching and developing cost effective LED Lighting Products and Induction Lighting Products, supplying the market best lighting solution with LED and induction lighting system for industrial lighting and commercial lighting. 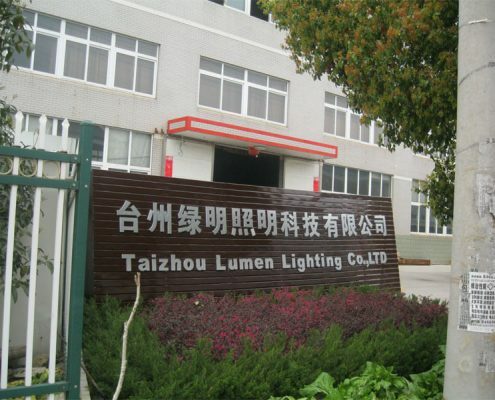 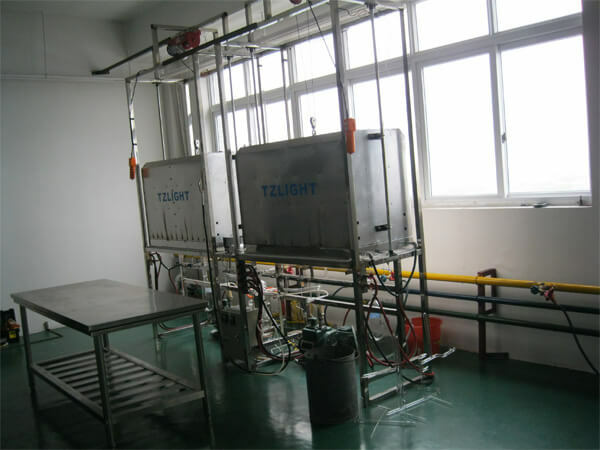 TZLIGHT™ plays a very important role in the worldwide induction lighting industry. 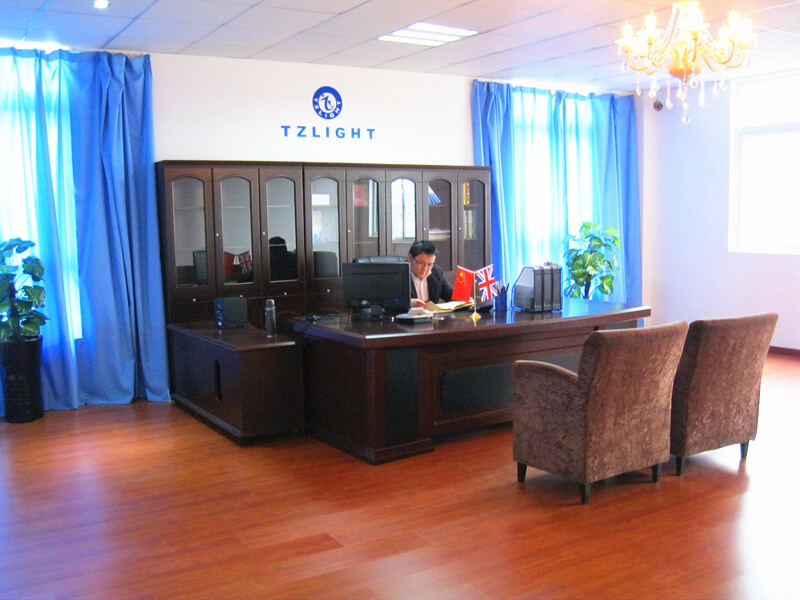 The first of TZLIGHT™ is the brains, we are doing and will continue considering all lovely TZLIGHT™ people as most valuable wealth. 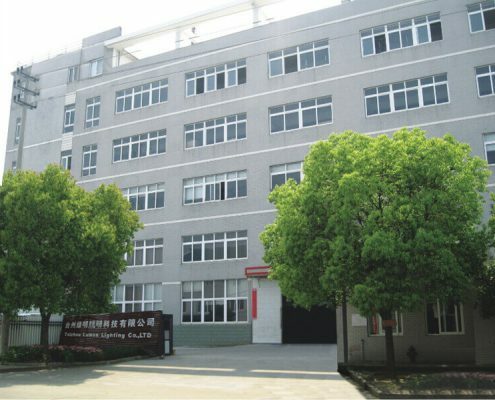 Despite the inner brains, we cooperate with well famous colleges who are professional on electronic and lighting area like Fudan University. 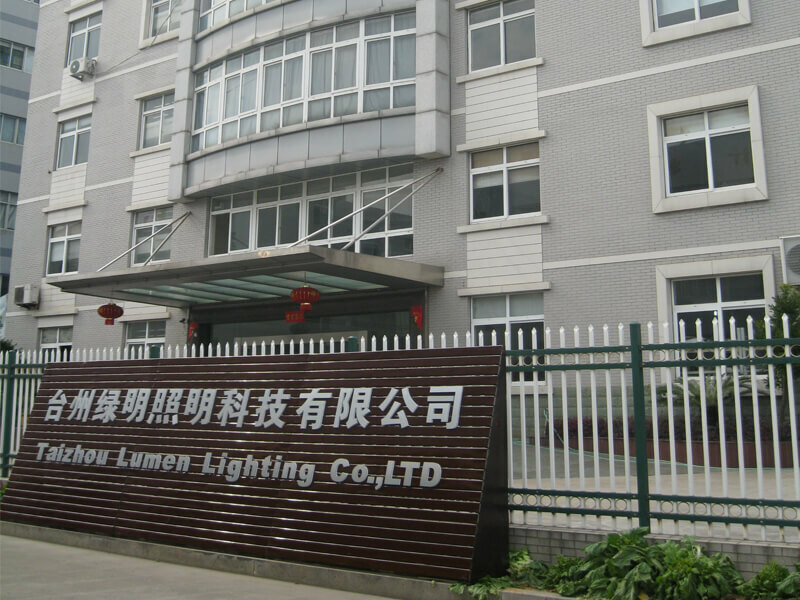 The cooperation with assorted research and developing relative lighting products, brings us endless source for thinking, upgrading and innovating on our LED and induction lighting products. 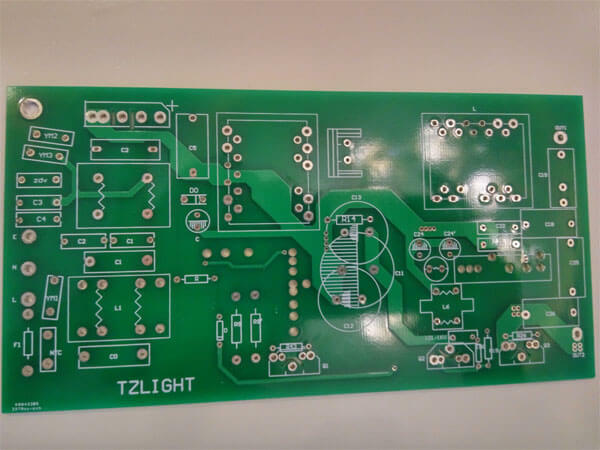 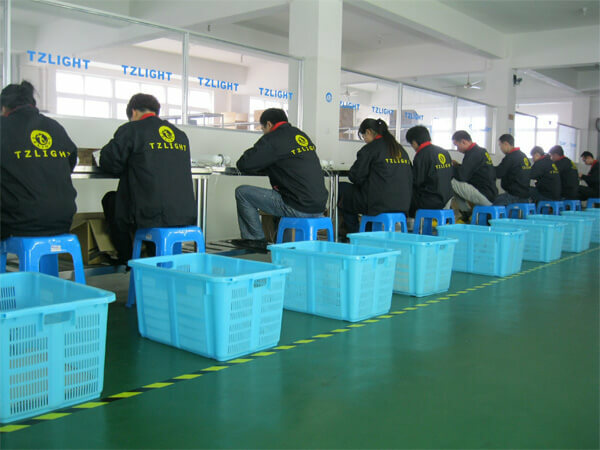 By now, TZLIGHT™ is mastering core competitiveness on analog circuit and digital circuit applications and upgrades for electronic ballasts and drivers, new theory on managing vacuum process of induction bulbs, unique designing on LED and induction lighting fixtures. 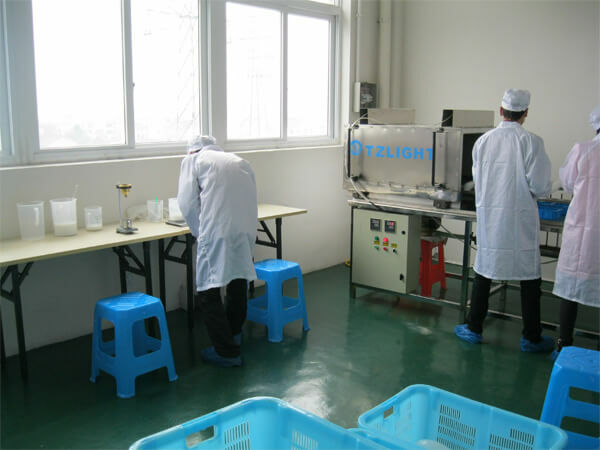 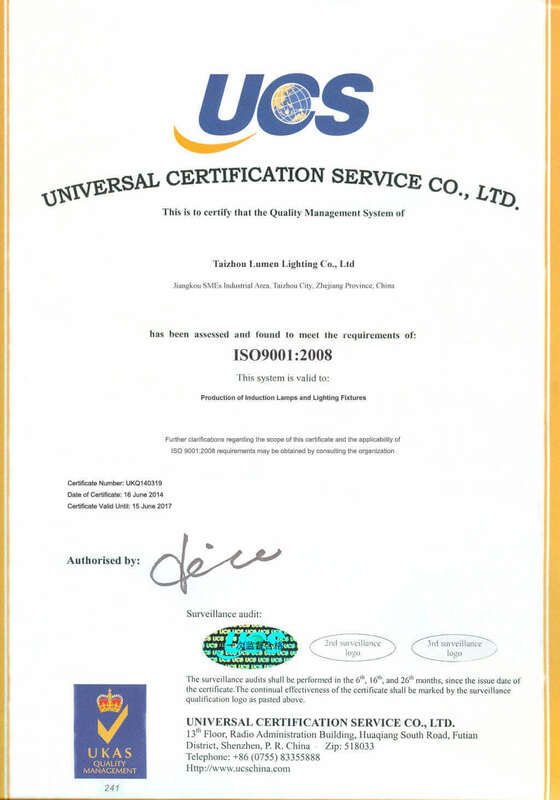 From beginning to now, all of our products currently are strictly manufactured due to the international standard of ISO9001:2008 system. 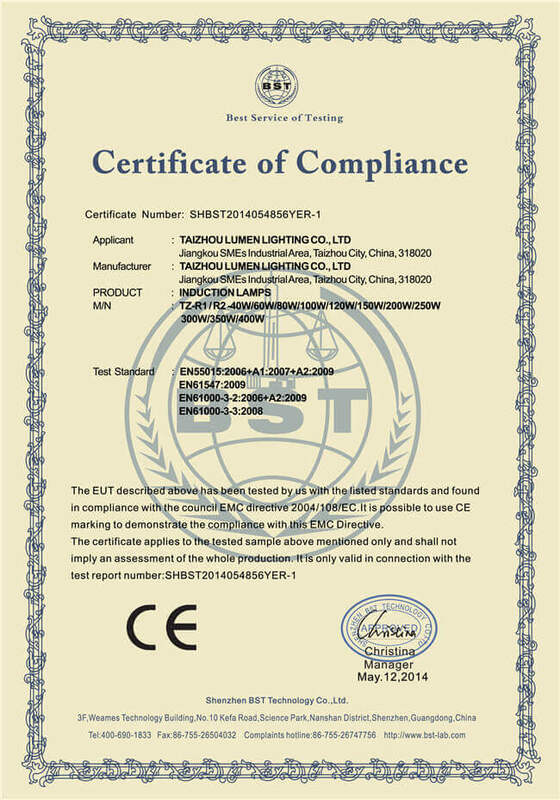 All of our induction lighting products and LED lighting products have been issued with CE-LVD, CE-EMC, ROHS Certificates and some products are approved of UL, CUL, CB, SASO, SAA certificates. 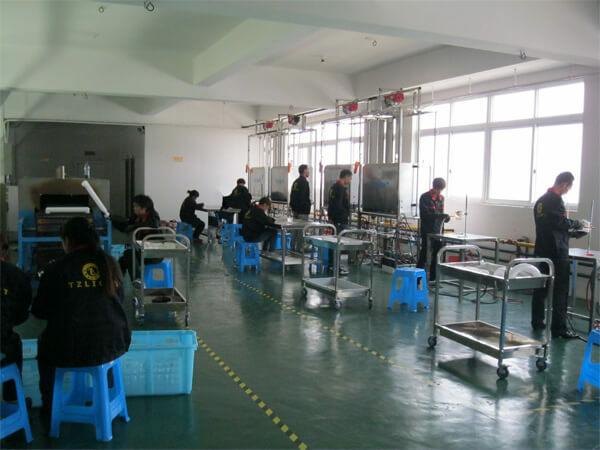 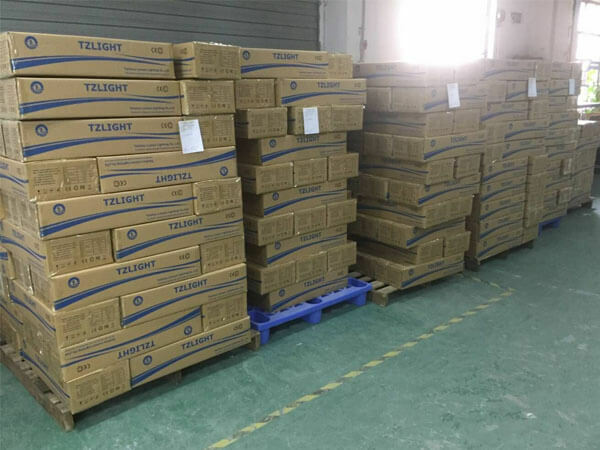 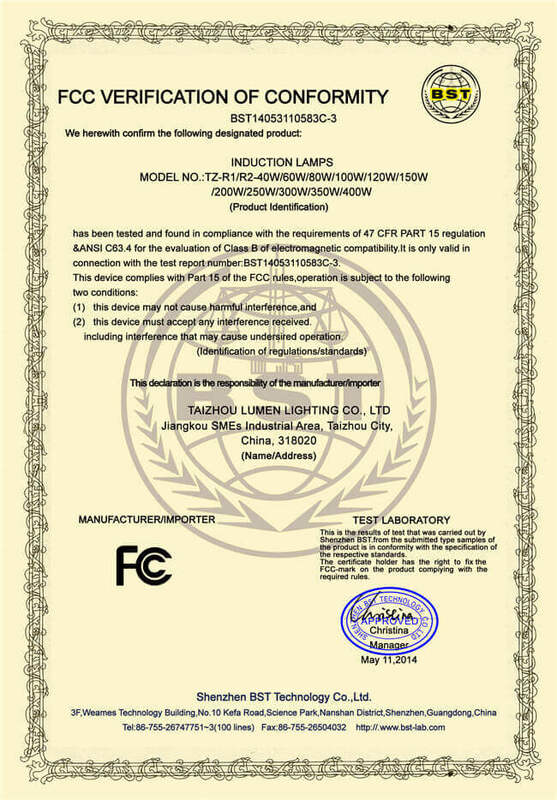 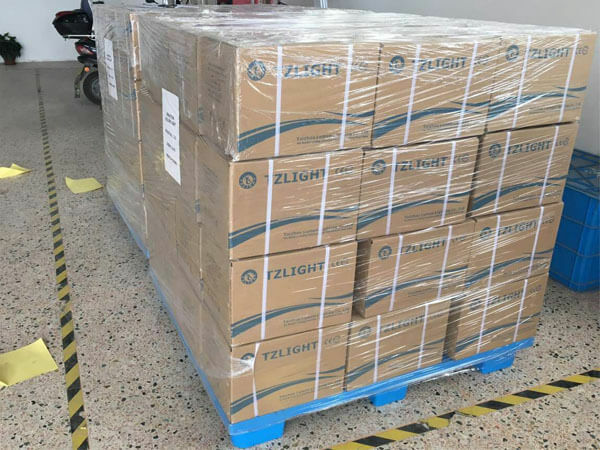 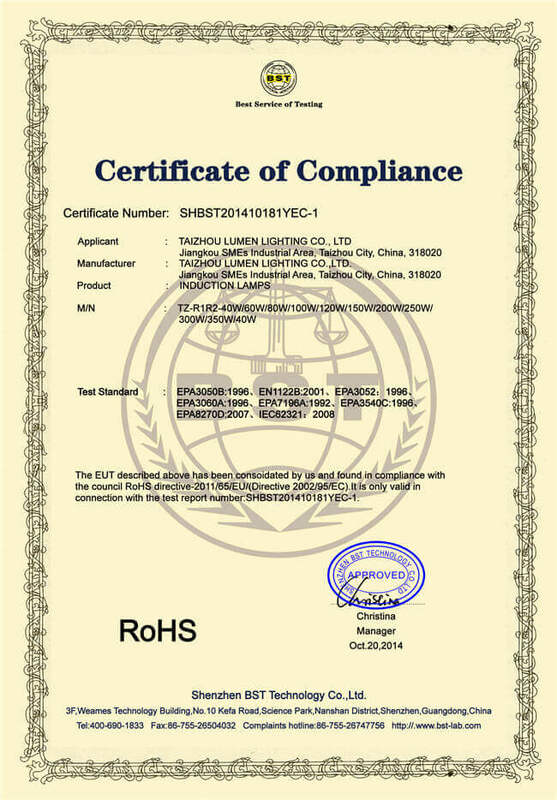 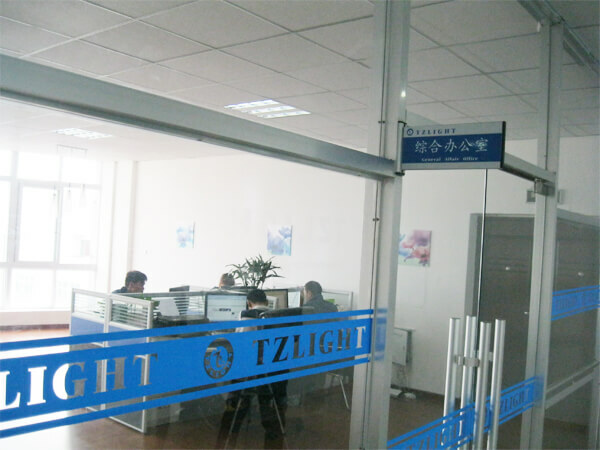 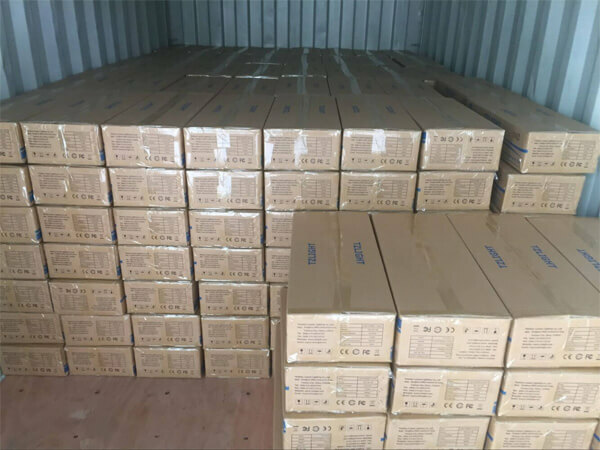 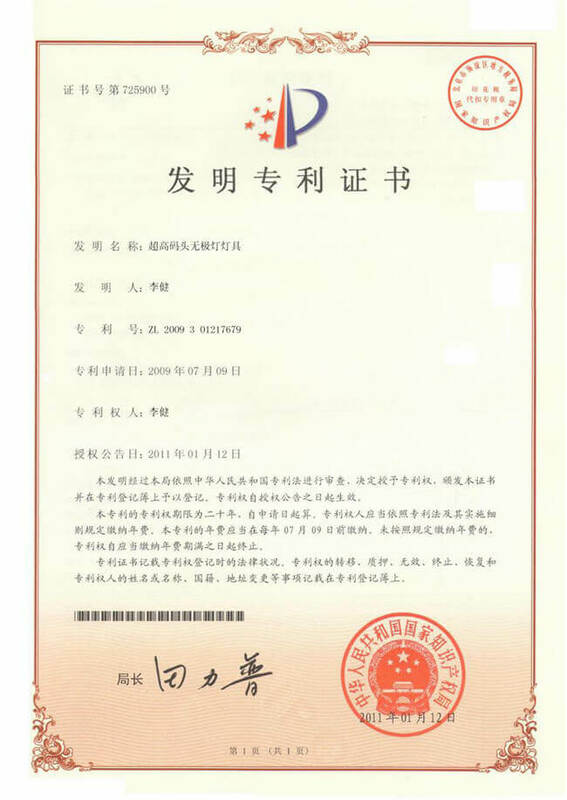 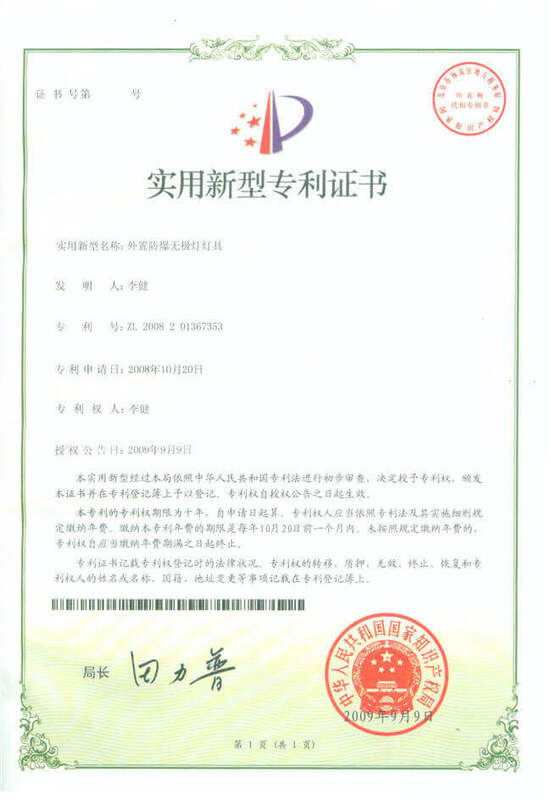 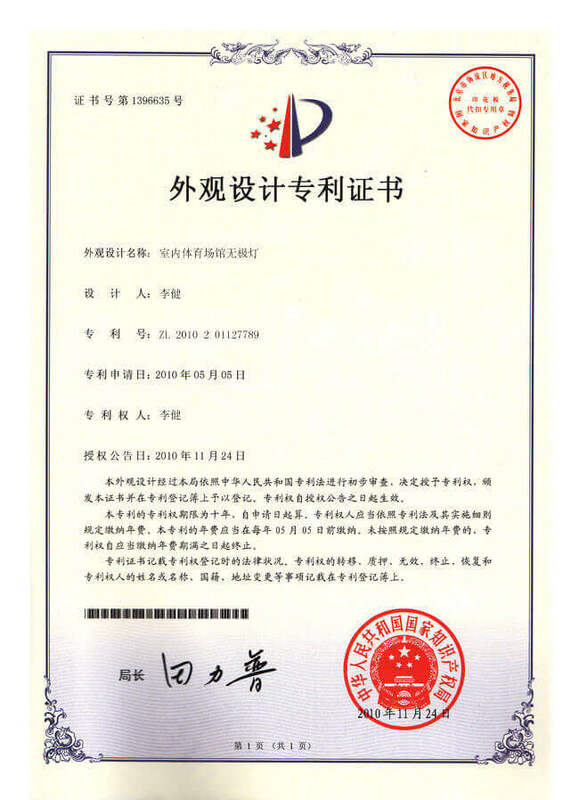 As a high technology enterprise, TZLIGHT™ is authorized with Provincial High-Tech Enterprise, Provincial One Hundred Fast Growing And Valuable Company, and five private and company patents of induction lighting products. 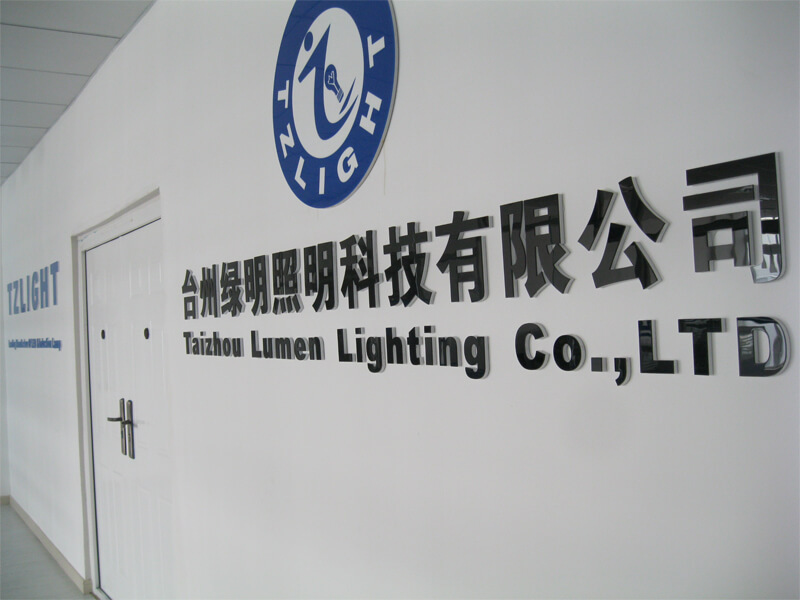 Anyway, we will not stop our technology innovation and upgrades of induction lighting.